Make a chic style statement with women’s white shirt Munich from Ella Hopfeldt. 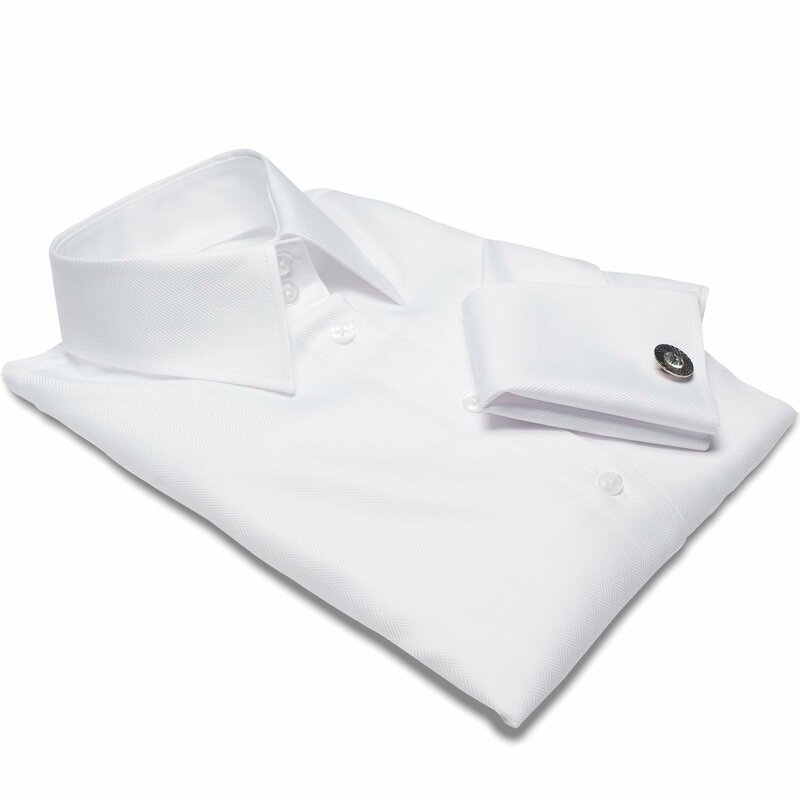 The luxurious fabric and double cuffs make these shirts particularly well suited for more formal occasions. Double cuffs have to be secured with cufflinks. Try the silver ornate cufflinks with this shirt. I am fairly tall (5’8’’) and have always had trouble finding shirts that fit nicely on me. Until I discovered Ella Hopfeldt. I am very happy with my shirt!